Talks Between Inter & Galatasaray Over Nagatomo Continue | INTER CLUB PAVIA "C'E' SOLO L'INTER"
Talks between Inter and Galatasaray over Yuto Nagatomo are ongoing but there is still some distance between the pair’s respective evaluations of the Japanese international. FCInterNews.it report that €1.5 million separates the two sides with the Turkish club looking to wrap up a permanent move for the defender for no more than €2 million. With Nagatomo having little over a year left on his contract, they have placed a self imposed limit on his transfer and if unable to acquire him will go after other names. Inter on the other hand want no less than €3.5 million to part ways with the 31-year-old who is one of the longest serving players among the current Nerazzurri ranks. The feeling however is that both clubs could strike a deal for around €3 million in the end. Nagatomo joined Galatasaray on an initial six-month loan deal in the January transfer window and quickly impressed the Cimbom hierarchy with his performances. Nagatomo has made 11 appearances for the Turk Telekom Stadium since arriving and has delivered two assists in that time. 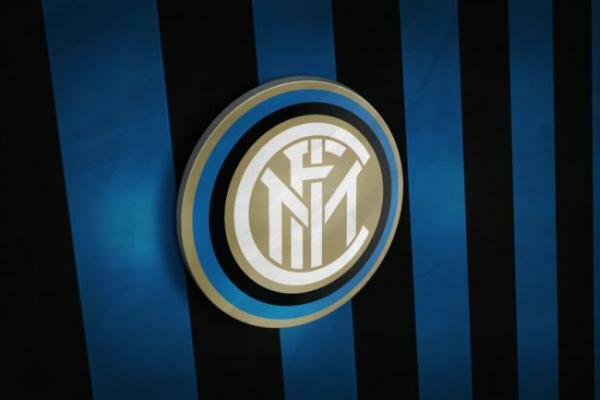 The post Talks Between Inter & Galatasaray Over Nagatomo Continue appeared first on Sempreinter.